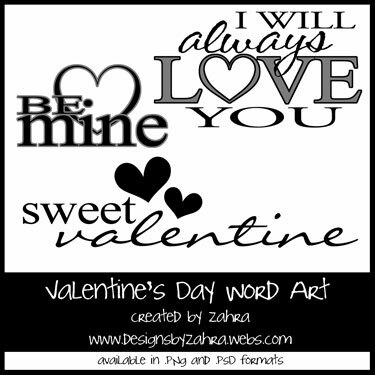 Also here is a little tiny Pt2 to my "Sweet Valentine" Mini Kit :) Click on the preview to grab it. Part two of your Valentine mini is gorgeous! I especially like the bow and the gel dot frame. Thank you! Thank you so much for this post. 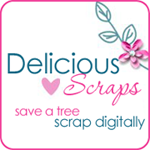 I want to let you know that I posted a link to your blog in CBH Digital Scrapbooking Freebies, under the Page 1 post on Feb. 02, 2011. Thanks again. Thank you so much for Part 2! Lovely!! Very elegant! Thank you for sharing!